The South China Morning Post today cites a Deutsche Bank analyst note as saying that China Telecom is “in intensive talks” with Apple and Qualcomm to get a CDMA iPhone when China Unicom’s current exclusive rights to the device ends next year. Ok, so we can certainly see why both China Telecom and Qualcomm would want the iPhone to go to China’s third largest carrier – for both of them the iPhone would be a shot in the arm. Of course, it would mean that a CDMA iPhone actually/will actually exist, but as we reported just yesterday, the Wall Street Journal assures us that one does exist and that it is going to Verizon in the US at least next year (you can decide for yourself if you believe it this time around). Getting the iPhone on Verizon – the largest wireless carrier in the US – would do wonders for Apple’s bottom line. No one doubts that. But all that said, here’s why Apple would want to get the iPhone on China Telecom, China’s third largest carrier – and when we say third largest, we mean third by a long shot: China Mobile, the largest mobile carrier in the world, has 485 million more subscribers than China Telecom (though we’ll grant that China Mobile only has 6.2 million more 3G subscribers, more on that below). We agree, but, again, this is probably true for all of the networks. Would it matter though for China Mobile users if they could get a great 3G connection? We’re guessing it wouldn’t. In China, like in most places, the iPhone is a status symbol. Users might not be able to get the best bang for their RMB on their networks from their iPhones, but they’ll still be able to make phone calls …oh wait, maybe not, we’re talking about the iPhone after all…well, they’ll look good holding the thing anyway, right? The iPhone needs to go to China Mobile next, so go ahead, build the darn TD-SCDMA phone – or don’t, and give it to China Telecom instead. 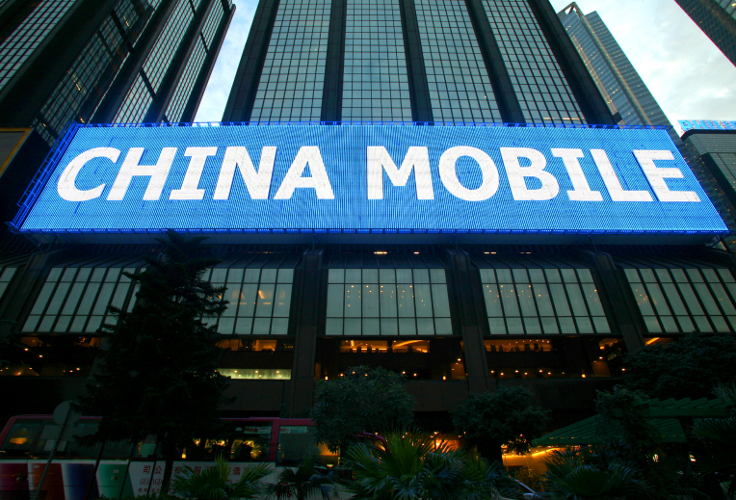 But losing all of those China Mobile users certainly has to hurt. Note: This post was updated because I wasn’t thinking straight last night.